My first poetry collection is out! 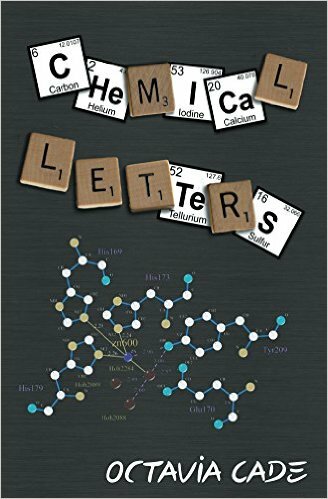 Chemical Letters is published by Popcorn Press, and – unsurprisingly, given the title – is about the periodic table of elements. You can buy a copy direct from Popcorn Press, or find an e-copy or a print copy at Amazon. You can also pay what you want for it (even nothing!) at DriveThruFiction. And copies are available free from the SFPA for Elgin voting purposes!